1.Enquiries quickly reply within 24 hours. 2.Customized design according to the specific working conditions. 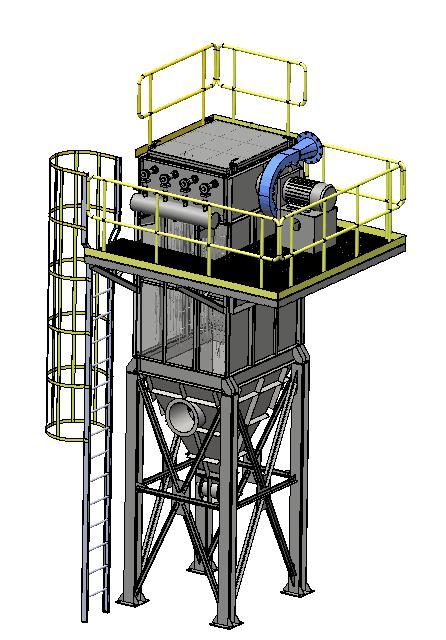 The wind network project design for all system. To be the optimal structure design. 3.The lowest price in whole network of Alibaba. Welcome to compare price. If higher, we will return and quote price difference twice till you satisfied. 5. After-sales service, rapid response, engineer installation guide. 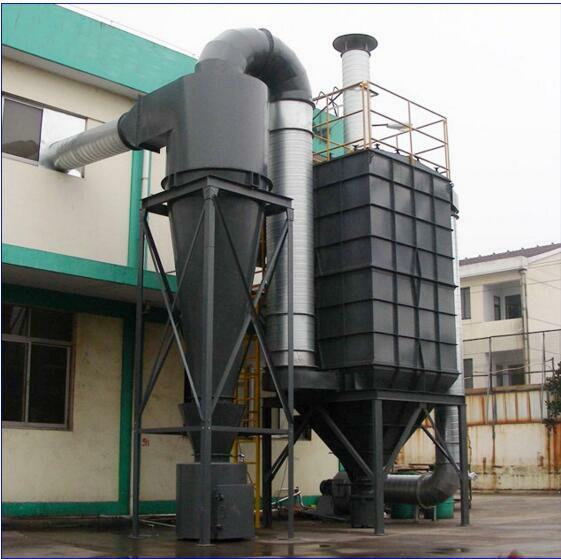 We can arrange professional dust collector engineers arrived at equipment location for problem solved. 6. Guarantee 20 years working life of bag filter equipment. 7. Spare parts associated with equipment , we ensure the replacement parts within 20 years. 8. Easy operation and absolutely no worries in future. A: We are the professional manufacturer and exporter, 20 years production experience, 10 years export experience . A: Our factory is located in Hebei Province, 1 hour by train from Beijing, near Beijing and Tianjin city. Warmly welcome to visit us anytime. A: We insist “Quality First, Customer First”, always pay attention to quality control from the beginning to the end. One year warranty period, ISO9001:2008, CE, BV, SGS, ATEX Certificates. Alibaba golden credit supplier. Q: How can I get the quotation? 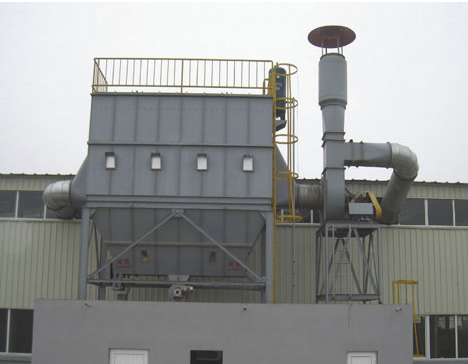 A: Tell us the specifications, such as working situation, dust or fume characteristics, air volume(CFM), filter area(M2), inlet temperature(℃), wind speed(M/min) etc. We will send the quotation within 24 hours. Q: How to pay for the product? A: T/T, L/C, Western Union, Money Gram,Credit Card are available. A: About 5-40 days upon the payment. 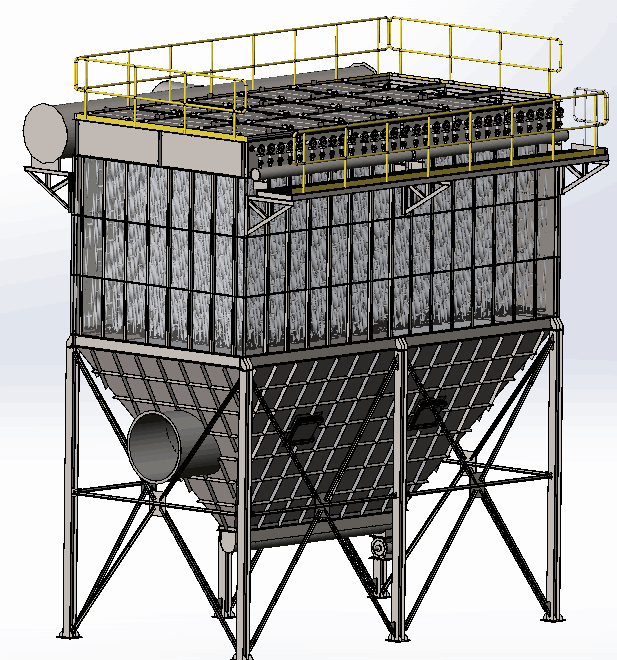 Q: How about the after-sale installation of dust collector? A: 1.We provide installation manual, technical consulting forever. 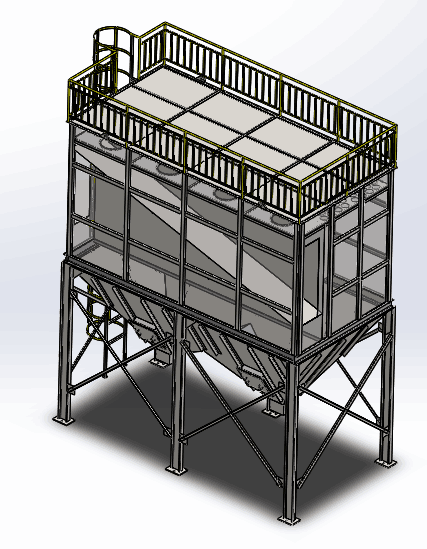 Our engineers are available to help you install dust collector onsite. 2.We also can provide installing turn-key projects overseas.